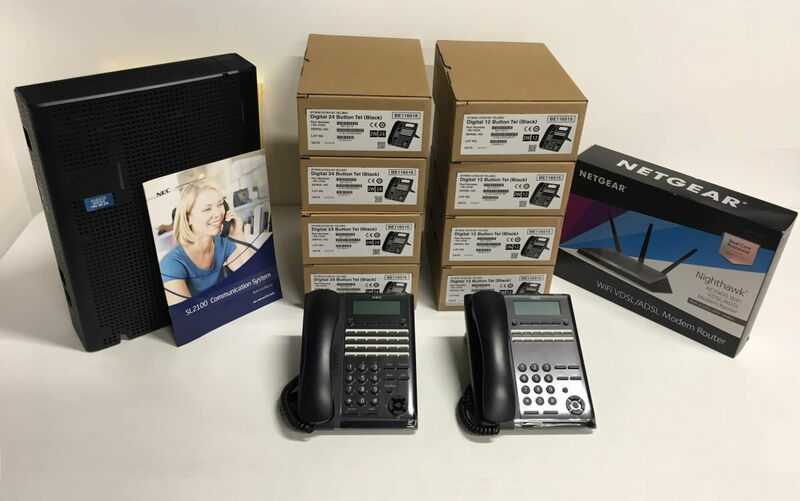 Voice over Internet Protocol (or VoIP) is a rapidly expanding technology that provides voice communication services over the Internet rather than traditional phone lines. 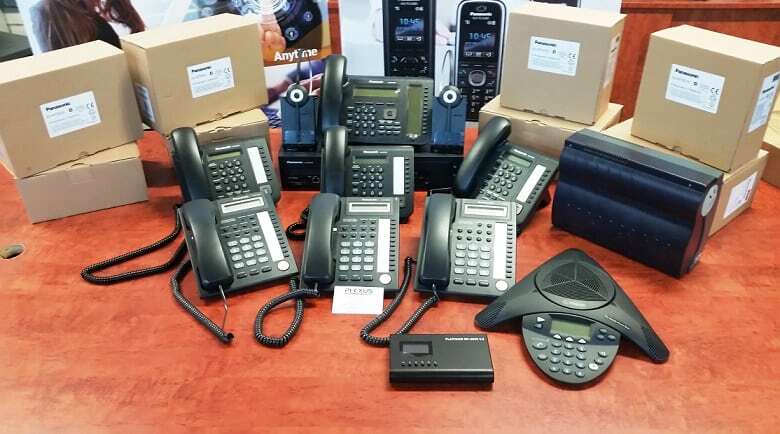 Whilst Australian businesses have been choosing to transition to VoIP for some time, the rollout of the NBN and removal of traditional phone lines means many will have to – and this is not a bad thing! Here we list some benefits and opportunities made available by moving to internet-based voice services. 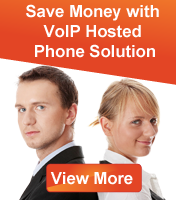 VoIP offers significant cost savings for users. 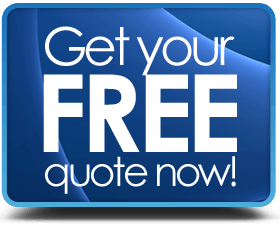 Rather than pay per-minute charges on calls, most service providers offer unlimited call packages. 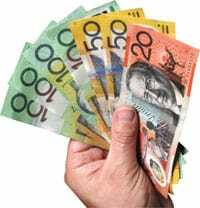 Even long-distance and overseas calls, if not included in a package, are significantly cheaper. 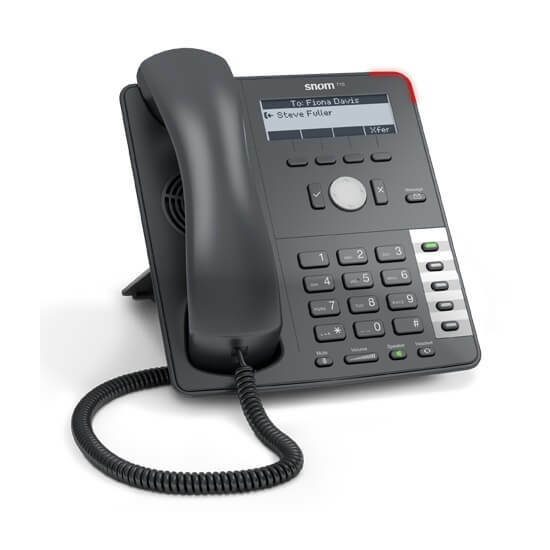 A key benefit of VoIP is that is supports multi-user conference calling at no extra cost. 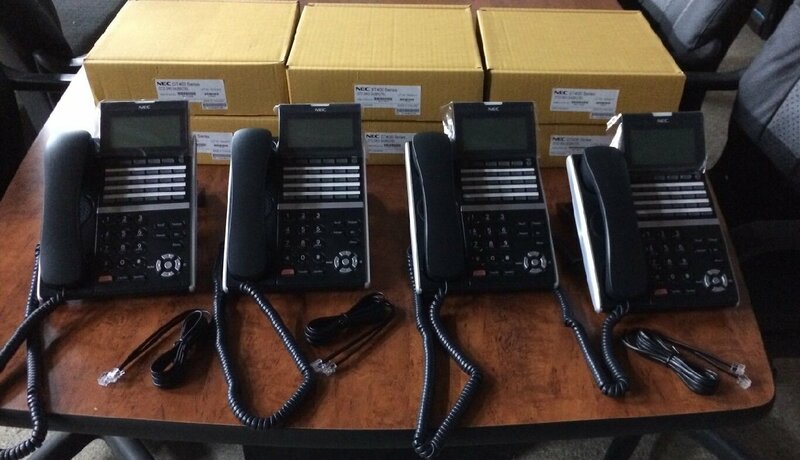 Whilst many traditional phone lines will only support a single call at a time, VoIP supports multiple simultaneous calls. 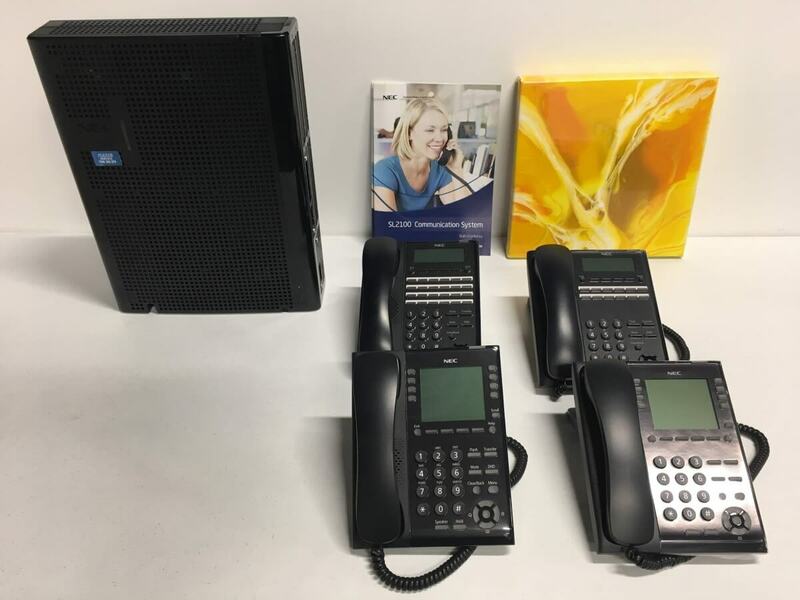 VoIP technology supports all traditional phone system features like voicemail, fax, Caller ID, Call waiting, transfer and forwarding, directory and speed dialing. In addition, it offers many advanced features, such as email, e-fax, SMS, area code selection and Internet access. VoIP can work anywhere there is Internet access. This enhances opportunities for employee mobility, with reduced costs. For businesses looking to relocate, VoIP phone numbers are easily portable, meaning you can take your number with you wherever you move. VoIP technology allows users to attach documents, conduct virtual meetings and share data whilst video conferencing, enhancing collaboration and making the most out of call time. 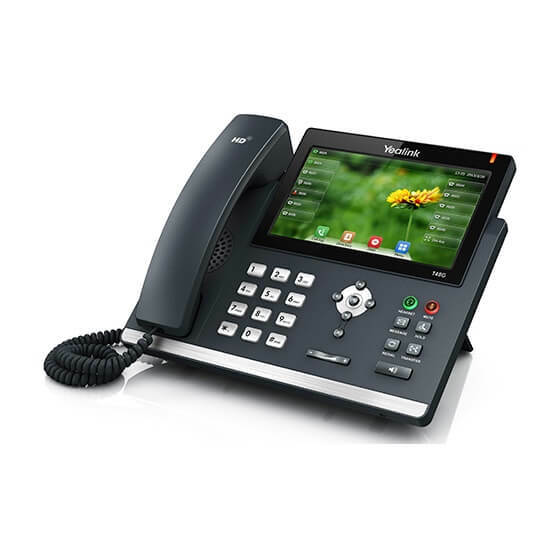 With an advanced user interface and display opportunities, VoIP is easier for employees to use, maintain and troubleshoot than traditional phone systems. 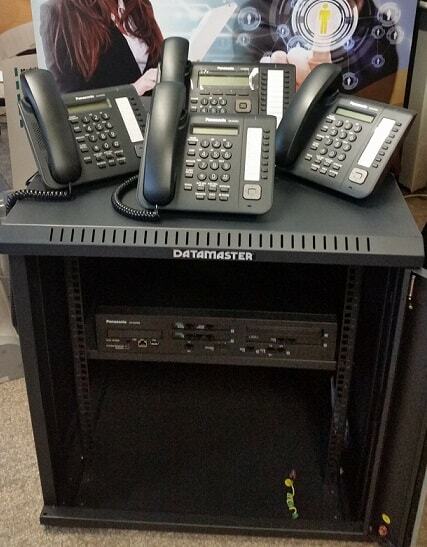 This means reduced tech support costs and service downtime. One of VoIP’s biggest sticking points is that it is extremely scalable – it can be easily adjusted to adapt to changing or growing businesses. Use of software rather than hardware means easier upgrades to new features technologies. 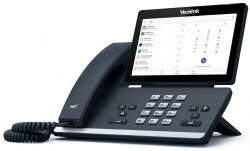 VoIP services can be easily integrated with other business software. Receive fax via email or voicemail through Outlook! The possibilities for integration are many. 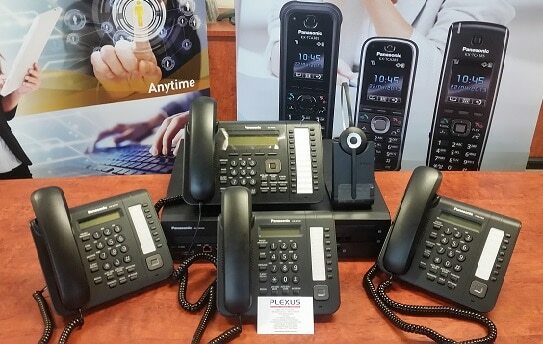 For more information about VoIP technologies and enhancing your Internet speed, speak to one of our technicians today.